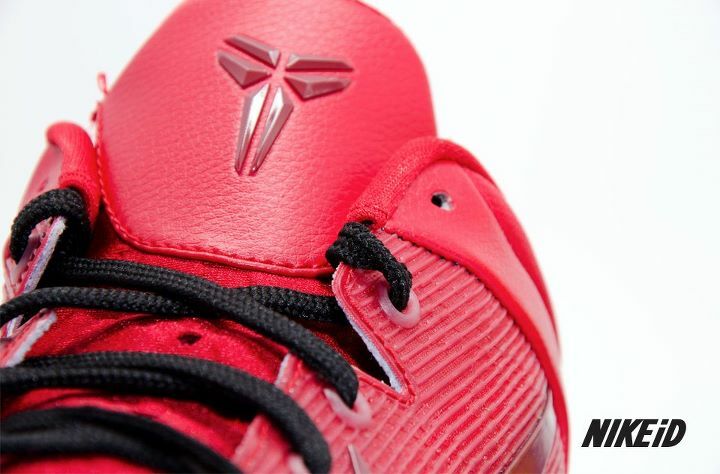 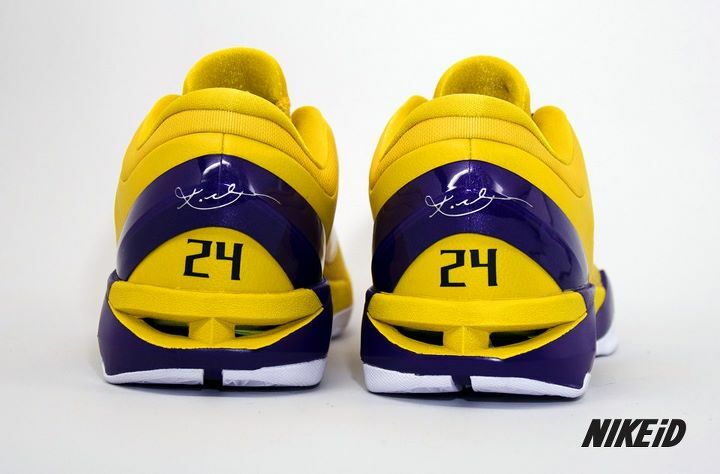 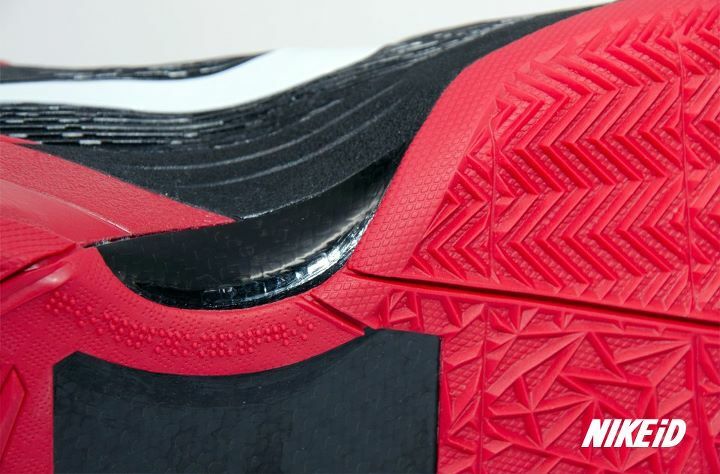 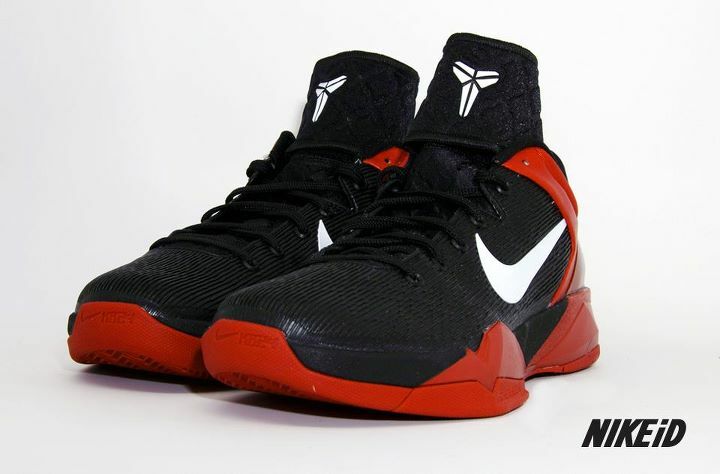 Along with last Thursday's official launch of the Nike Kobe VII System Supreme, the model was made available for full customization on NIKEiD. 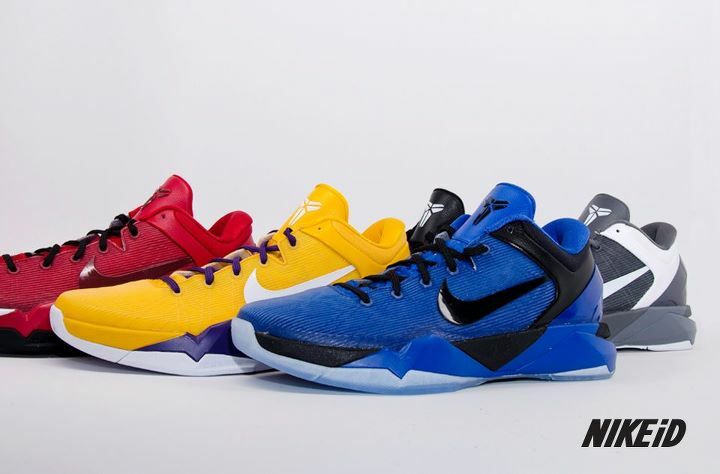 Along with last Thursday's official launch of the Nike Kobe VII System Supreme, the model was made available for full customization on NIKEiD. 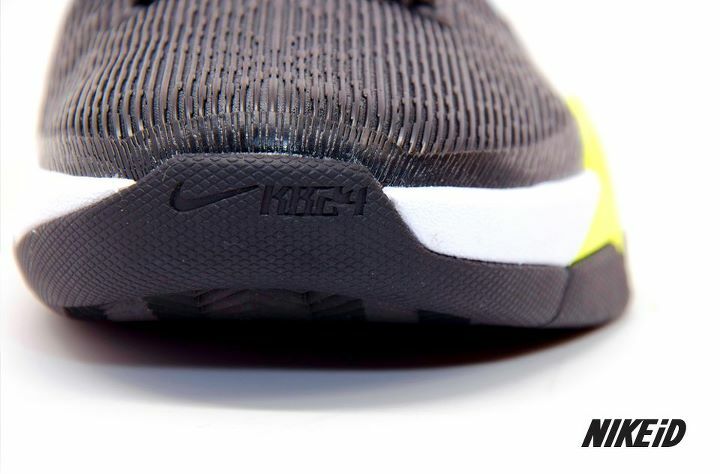 Options include choices for fit, cushioning and colors. 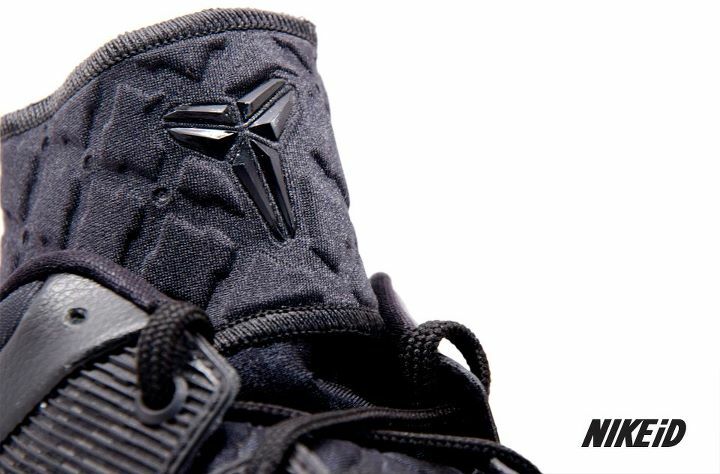 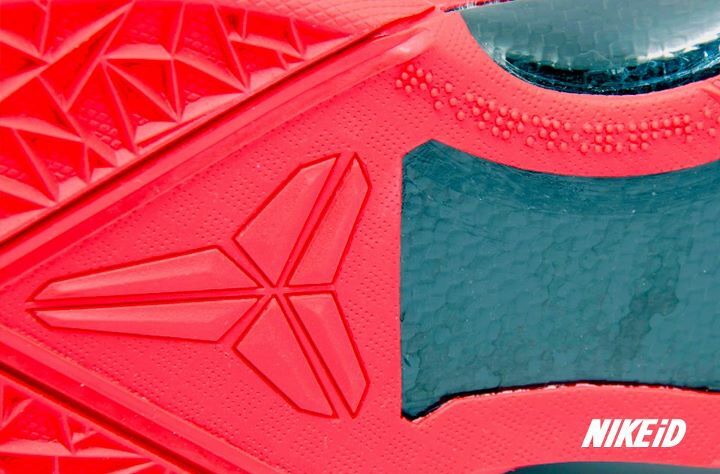 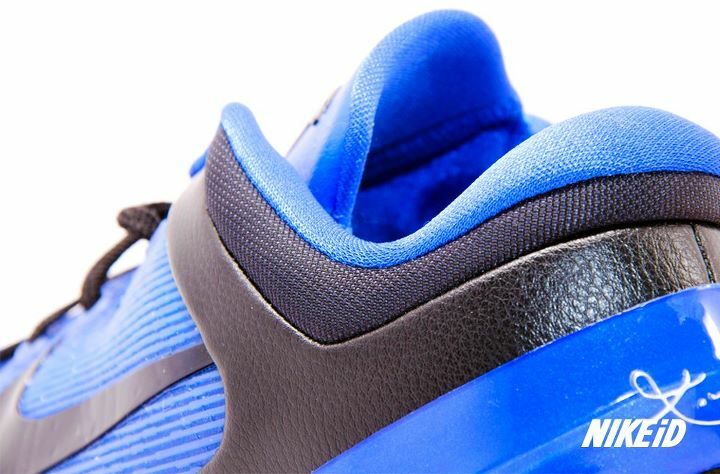 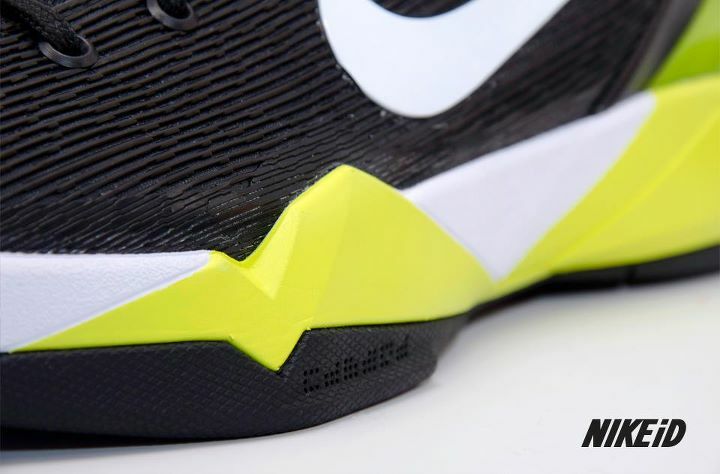 Below is a look at a few finished Kobe VII iD samples, giving you a preview of what to expect when your finished product arrives at the front door. 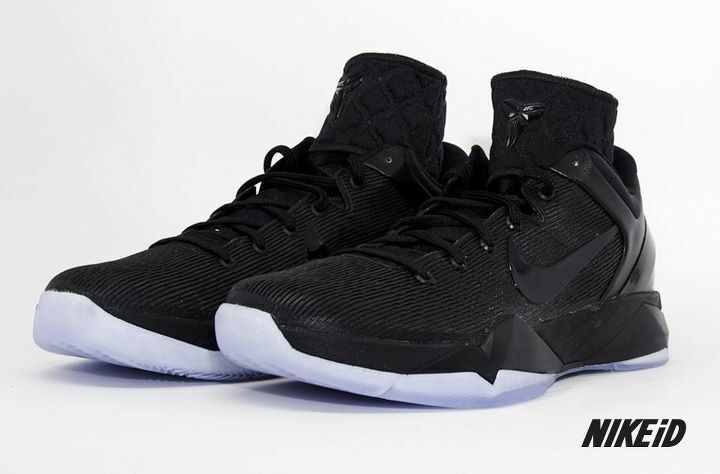 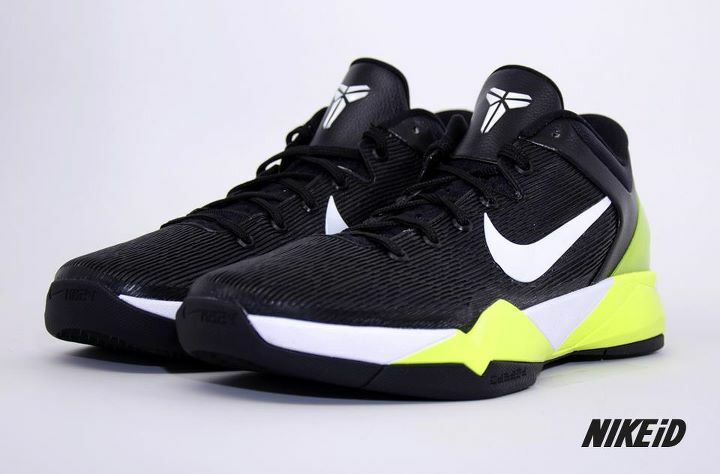 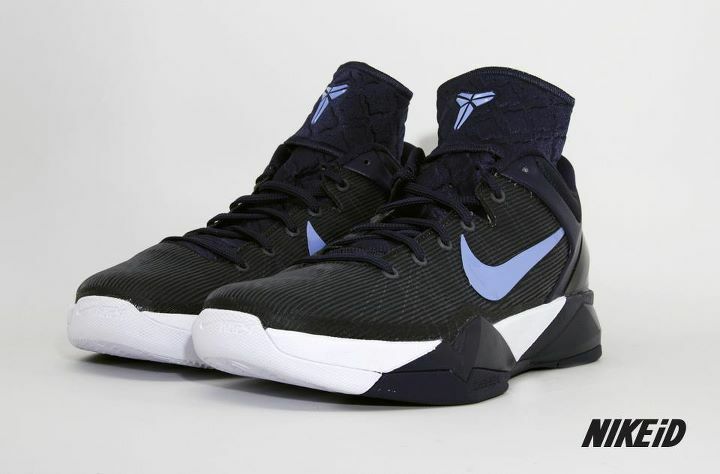 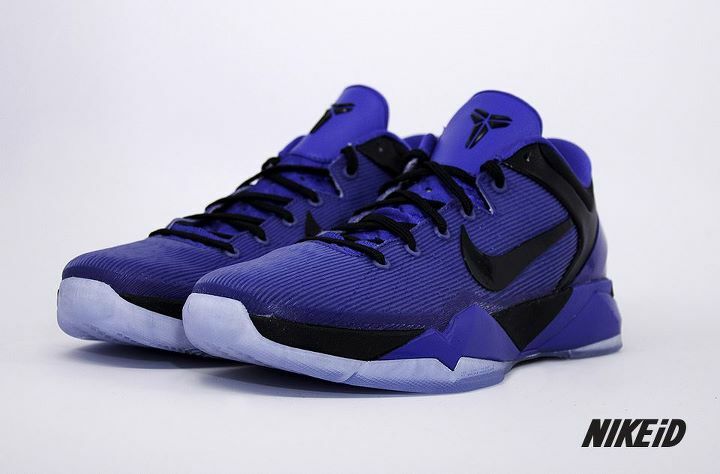 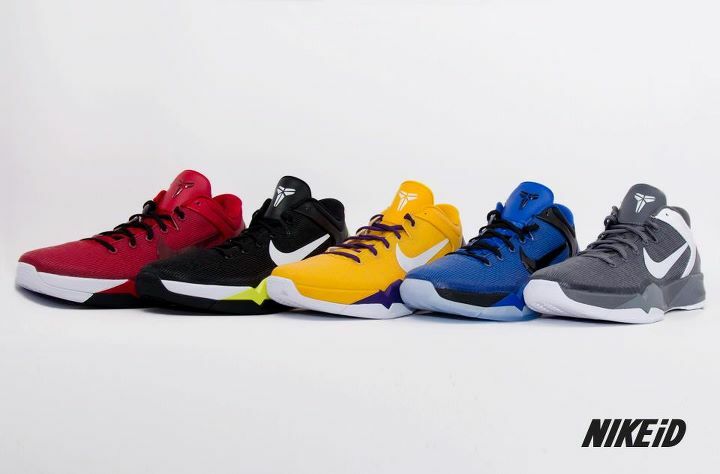 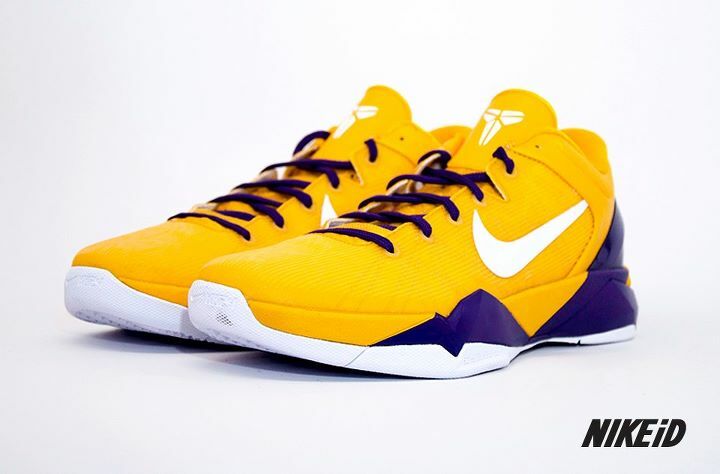 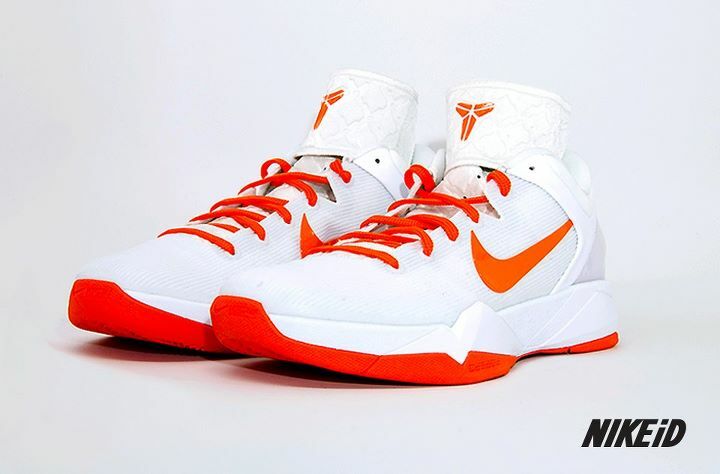 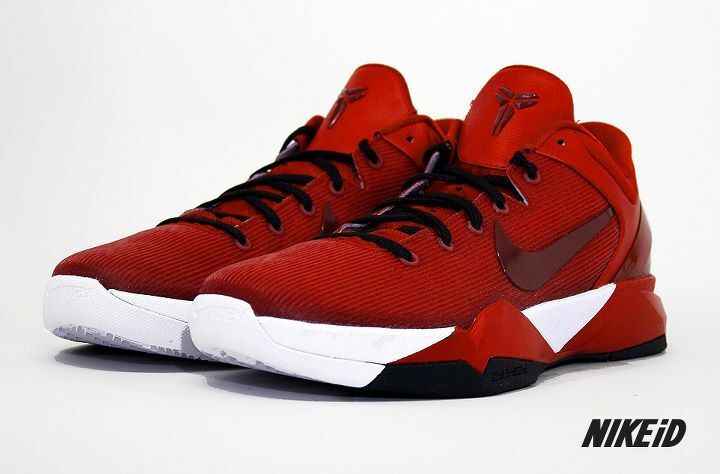 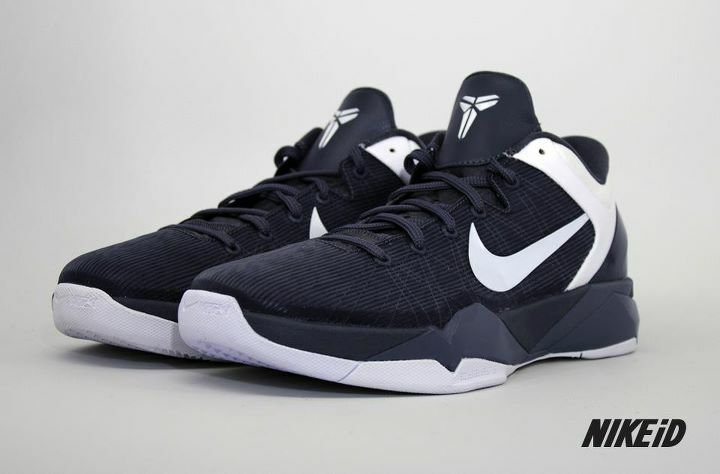 Priced at $185, you can design your own Kobe VII over at NIKEiD today.